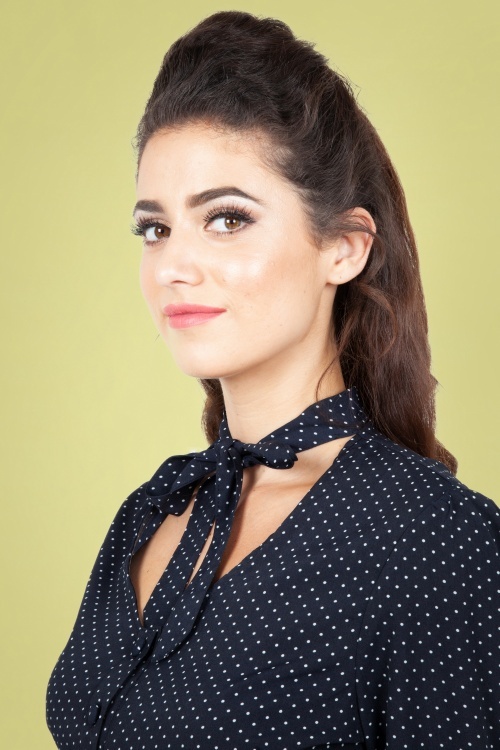 This 40s Alex Polkadot Blouse in Navy is a real 40s classic with a cute twist! 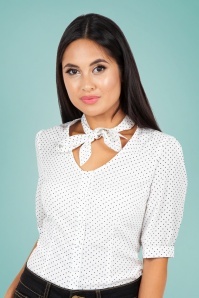 This beauty features elegant 1/2 puff sleeves with a button closure on the small cuffs, a row of buttons at the front and a round neckline finished off with a gorgeous, striking neck tie! 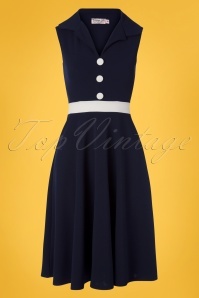 Made of a supple, dark blue fabric (doesn't stretch) with a playful polkadot print that is a joy to wear. 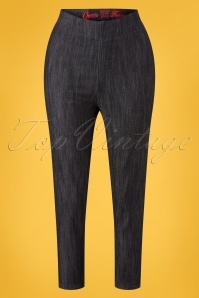 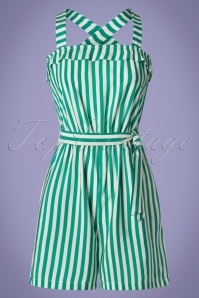 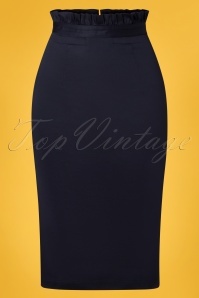 Pair with a pencil skirt or high waist trousers with wide legs for a lovely forties look!